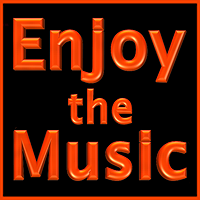 A great show from Head-Fi and global exhibitors from around the world!  Welcome to Singapore’s 2019 installment of CanJam. The crowd was huge and there was already a long queue at the ticketing booth early on before the exhibition started. Speaking to the crowds, there were people coming from Hong Kong, Indonesia, Malaysia, Philippines, Taiwan, the States and mostly, from Singapore. This year marked the fourth year for CanJam in Singapore and have personally visited three of them, starting from the second year onward.